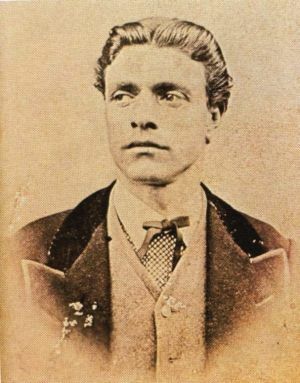 During its 1300 years of existence, Bulgaria has born many worthy sons, but for me (and I believe for most of the Bulgarian nation) the greatest among them is undoubtedly Vasil Levski- The Apostle of Freedom, the holy person who gave his life for Mother Bulgaria. 18th February 2014 marks 141 years of his hanging in Sofia in 1873. Murdered for the crime of dreaming and fighting for an independent, sacred and holy republic with ethnic and religious equality. In 1396 The Bulgarian Empire was enslaved and became part of the Ottoman Empire and its people contemptuously called “rayah” (a non-Muslim subject of the Ottoman Empire) were treated as second-hand. They were living in fear of the Turks as professing the Orthodox Christianity, the Bulgarian folk (as well as the rest of the enslaved Balkan nations- Serbs, Greeks etc.) were considered infidels. Normally, the Turks weren’t forcing the Bulgarians to change their religion; however, there were huge exceptions like the forceful islamisation of the Rhodopes (the topic will be covered in a later post). This is just small part of the injustices, Levski was fighting against. I don’t blame the Ottoman Turks for the 500 years of slavery; I don’t hate them either. This is how the world was functioning back then- one is the enslaver the other is the enslaved; people were enslaving people all over the world. Nowadays, we should all forgive and forget and live together in peace and harmony no matter of religion or ethnicity. And these are the ideals Levski was fighting for. Born 18 July 1837 as Vasil Ivanov Kunchev, Levski lived an extraordinary life, even though a short one. As a young boy, he was sent as a servant to his uncle who was a monk in the Hilаndar Monastery. Later, after attending a clerical training course, Levski became a monk himself. However, his rebellious heart couldn’t find peace, feeling that his mission in life was much greater. So he left the monastery and went to Belgrade, Serbia to become a volunteer in the First Bulgarian Legion (a military detachment formed by Bulgarian volunteers and revolutionary workers seeking the overthrow of Ottoman rule). During his time in Serbia he earned his nickname Levski (meaning Leonine) due to his agility and courage; according to the legend, he made a leonine leap during training. 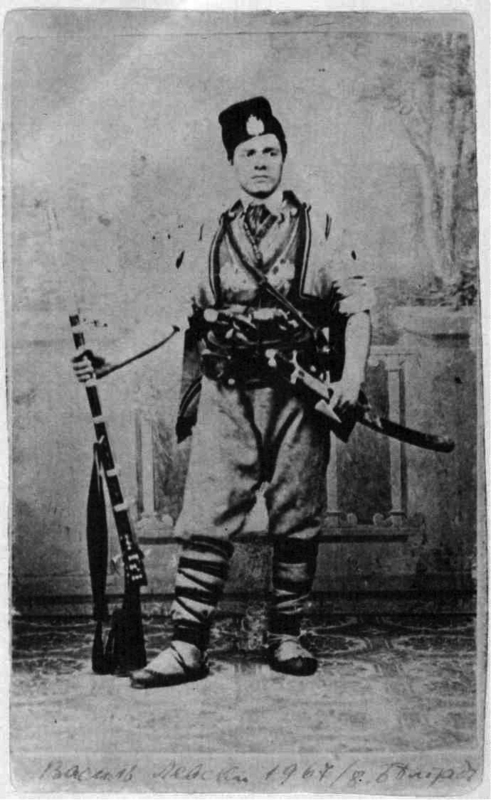 Levski was very much involved in the work of the Legion; he was appointed standard-bearer of a revolutionary detachment led by Panayot Hitov, intending to invade Bulgaria and organise anti-Ottoman resistance. After skirmishings, the revolutionaries were forced to flee back to Serbia. Later on, drawing his conclusions, Levski realised the ineffectiveness of the external organisations of the Bulgarian emigrants and the need for an internal organisation. He undertook two major tours across the Bulgarian lands acting as an ambassador for the idea of freedom and independence, trying to win compatriots to his mission. This is how he established the Internal Revolutionary Organisation (IRO), which mission was to prepare for a coordinated uprising. The Apostle believed that Bulgaria should win its freedom alone, not counting on the help of external forces. I think he had two reasons for that: 1) Bulgaria would not be dependent on anyone else but its own people and would not allow external influence on its reforming as a country; and 2) Winning their freedom alone would mean people were ready to live as free nation and rule the country applying a completely new political system. Levski believed in freedom beyond its concept for that time- he dreamed of a democratic republic with no more kings and sultans to rule upon people. He had very modern and futuristic political views; Levski didn’t want to expel the Turkish population from the Bulgarian lands, he just wanted to gain freedom and independence for Bulgaria and get rid of the sultan and the old norms. To achieve his goals, Levski created a thick network inside the Bulgarian lands and established revolutionary committees in key towns and cities. He was a very important figure, a leader with inspirational personality and was considered very dangerous by the Ottoman Empire, therefore, he was hunted. However, Levski proved to be elusive by using different names, constantly changing his appearance, not staying too long at the same place. Unfortunately, after a mission of IRO, many of its participants were arrested and made full confessions. It is believed Levski was betrayed by someone who was close to him, and soon the Turkish police caught him. He was taken to the city of Tarnovo for interrogation and after that to Sofia for the trial. On the way, he was guarded by just a few zaptiehs (Turkish police officers) so it would have been very easy for his compatriots to save him. However, there was not even a single attempt for that from anyone. This remains one of the biggest sins of the Bulgarians, which I believe we are still repaying until nowadays. On the trial, Levski confirmed his identity and insisted he was acting on his own. Despite the painful interrogation, he refused to reveal any of his accomplices or details related to his organisation, taking the entire burden on himself. 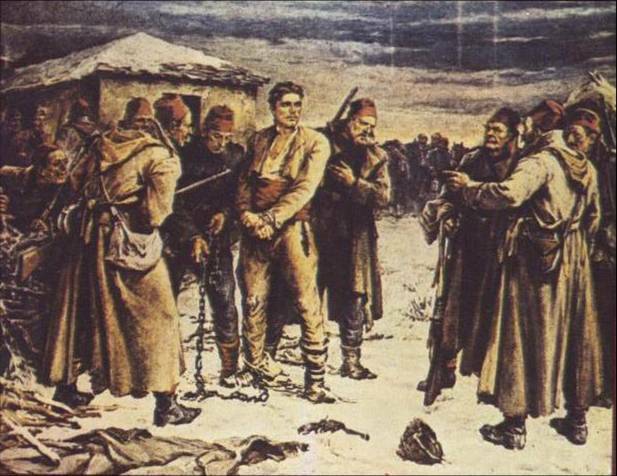 Levski was sentenced to death and was hanged on 18th February 1873 in Sofia. The place he was buried remains one of the biggest mysteries in the Bulgarian history. 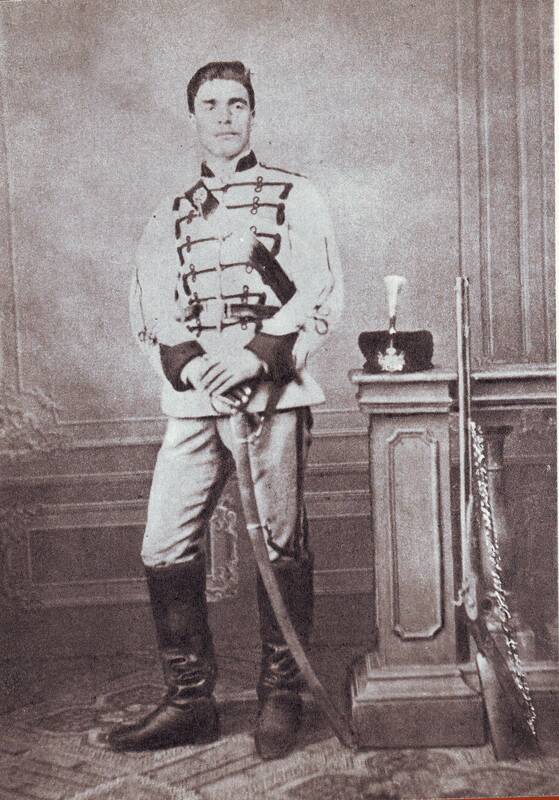 Vasil Levski remains one of the brightest heroes and truest sons Bulgaria has had. He should serve as an example to the future generations and inspire people not only in Bulgaria but all over the world to fight for freedom!